NEW YORK, NY - DECEMBER 3: Bradley Beal #3 of the Washington Wizards shoots the ball against the New York Knicks on December 3, 2018 at Madison Square Garden in New York City, New York. 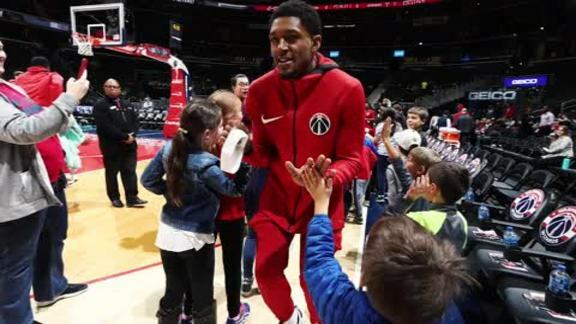 WASHINGTON, DC – The NBA announced today that Wizards guard Bradley Beal has been named Eastern Conference Player of the Week for games played Monday, Dec. 3, through Sunday, Dec. 9. Beal averaged 30.0 points, 7.0 assists and 6.0 rebounds per game while shooting .502 from the field to lead Washington to a 2-1 record. Beal led the Wizards with 27 points, five assists and four rebounds in a 110-107 win over the Knicks in New York on December 3. 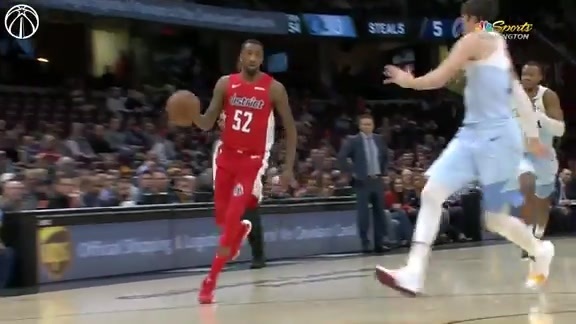 The six-year pro followed that outing with a season-high 36 points to go along with nine assists and six rebounds in the Wizards’ 131-117 win over the Hawks in Atlanta on December 5. On December 8 in Cleveland, Beal tallied 27 points, five assists and four rebounds in the Washington’s 116-101 loss to the Cavaliers. 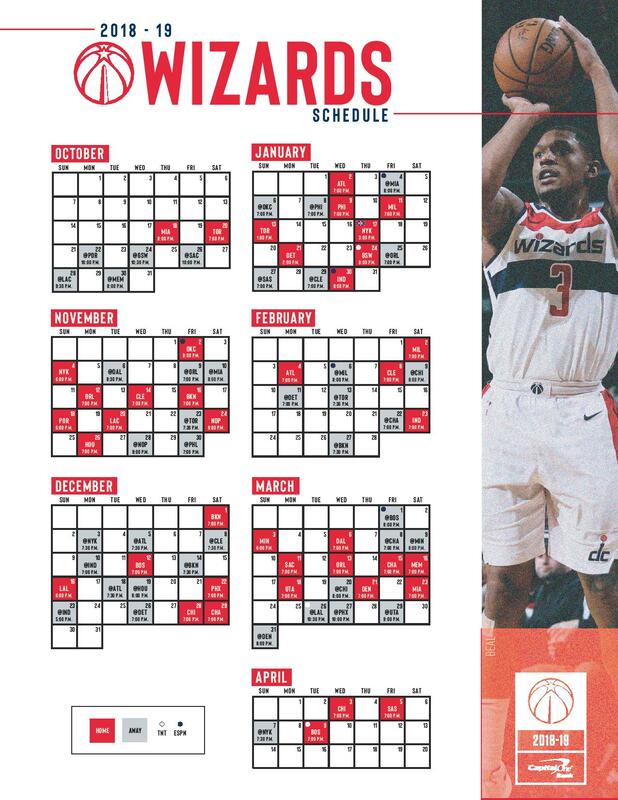 During the week, Beal connected on 12 field goals in each game, marking the second time in his career he has made 12 field goals in three consecutive games. This marks Beal’s second Player of the Week honor (he last won for the period from December 25-31, 2017). On the season, Beal is averaging 22.6 points, 4.4 rebounds and 4.4 assists.